As part of our ten-year celebration we are highlighting everyone in the department. Erin Hammeke, Conservator for Special Collections has been with us for three years. Along with other conservators and staff from Special Collections, she selects items for conservation, designs treatment strategies and carries out those repairs. She works primarily on books from the Rare Book, Manuscript, and Special Collections Library. She documents each treatment using both photographic and written reports which we keep on file for future reference. “Currently I am working on a volume of De Bry’s account of the New World, and this has been an extremely fun and challenging treatment that has involved paper repair, resewing the text, and rebinding in full calf leather. I am also wrapping up treatment of the Blaeu Atlases, six large Dutch atlases that were printed in the mid-1600s and hand painted with an inspired and vibrant color palette. *Top illustrations from: Willem Janszoon Blaeu, “Toonneel des aerdriicx, ofte nievwe atlas, dat is Beschryving van alle landen; nu nieulycx uytgegeven.” (E ff#91 dl.5 – 1654.) 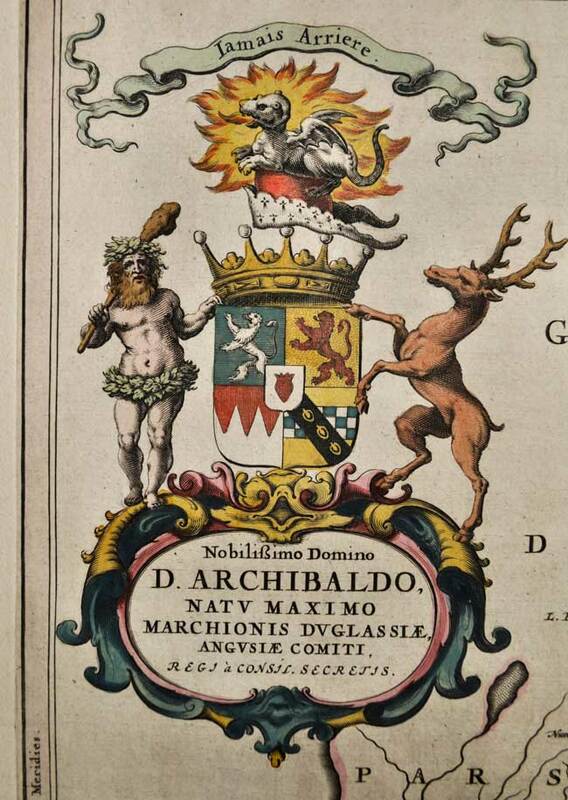 Lower illustration: books from the Jantz Collection of German Baroque materials.